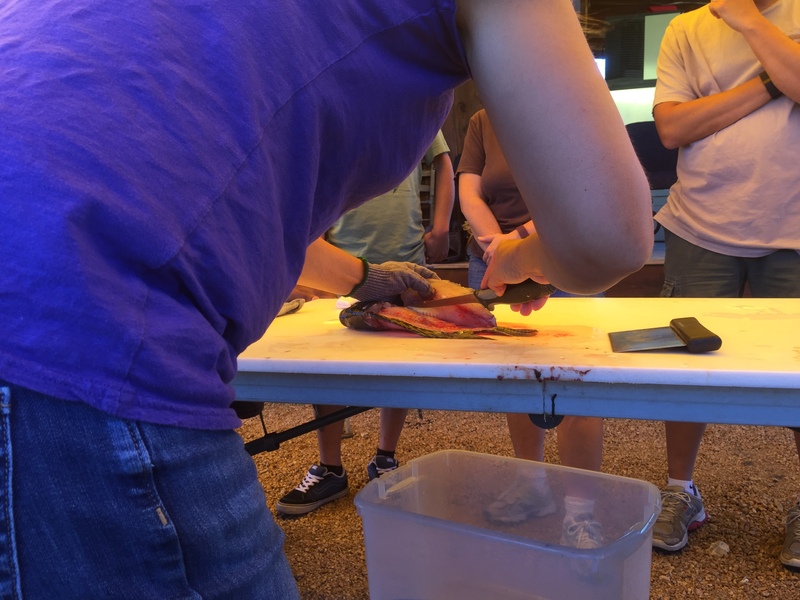 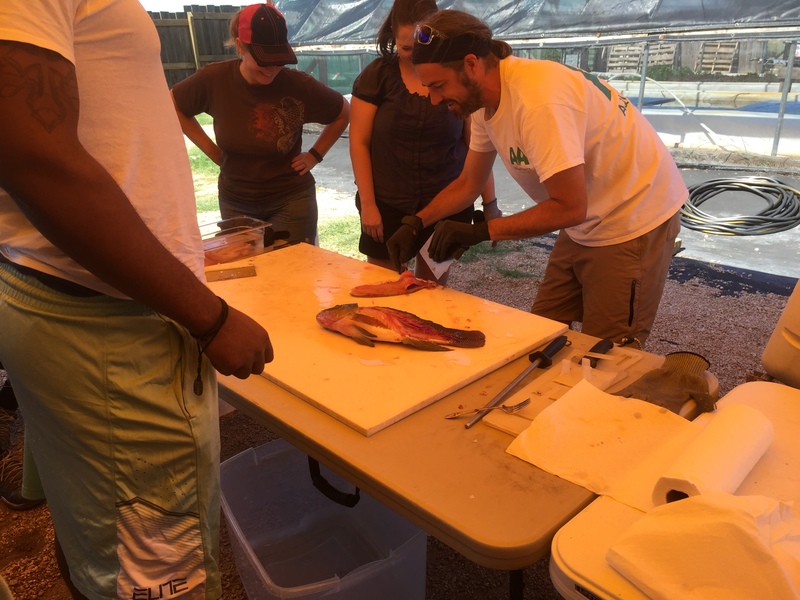 3 Day Aquaponics course in San Marcos, TX. 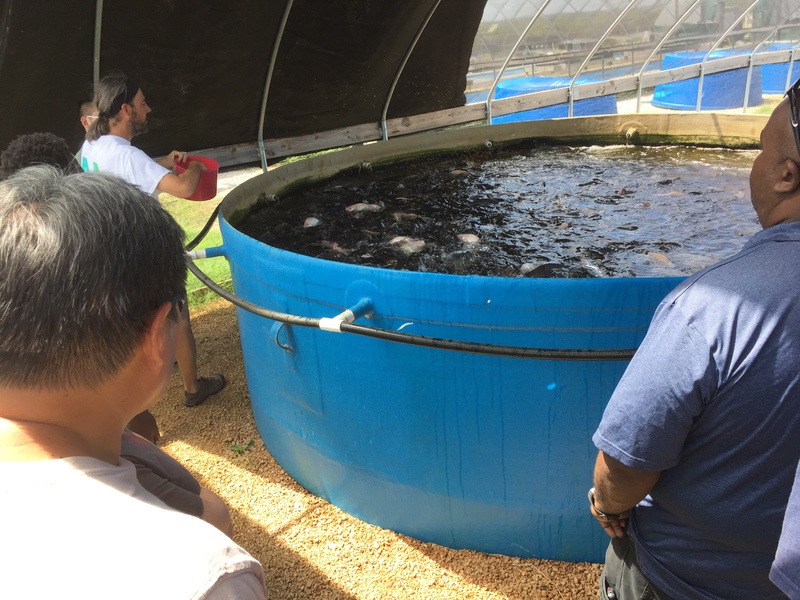 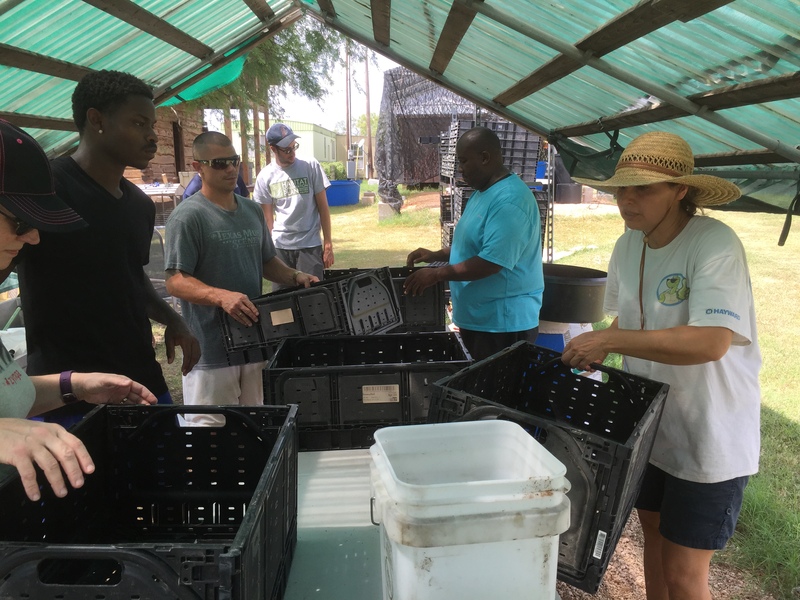 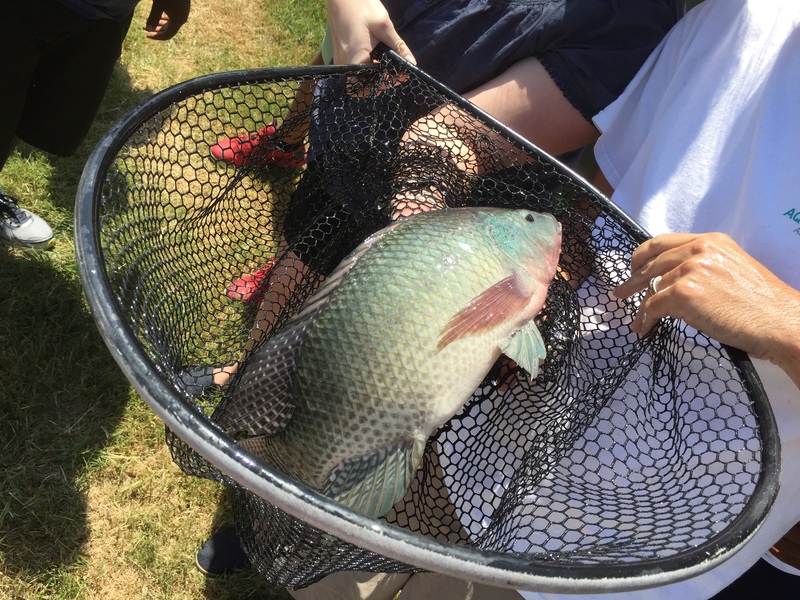 Three day intensive aquaponics short course offered at a fully operational commercial aquaponics facility located in beautiful San Marcos, TX. 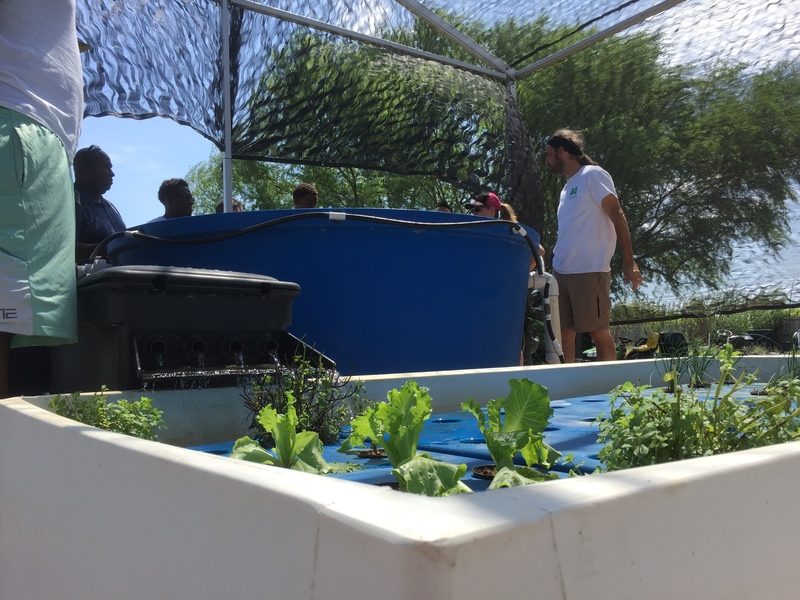 Aquaponics pioneers Adam Harwood and Charlie Shultz, along with farm staff, will guide students through lectures and hands on activities. 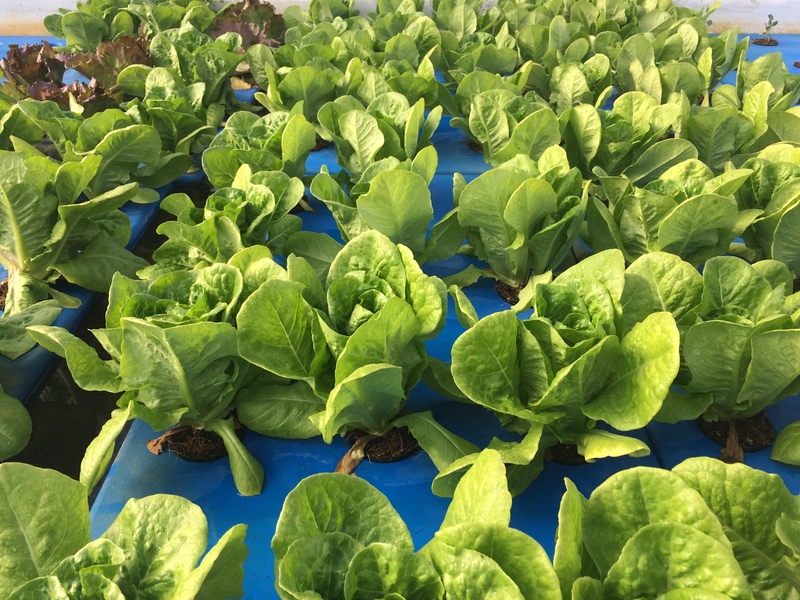 With more than 40 years of experience in the field of aquaponics, their wisdom and advice will help guide new and experienced growers to success. 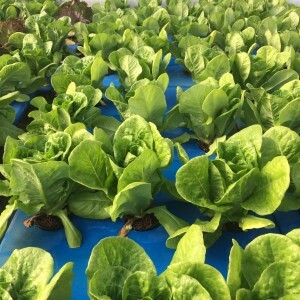 All aspects of running a commercial aquaponics farm will be covered. 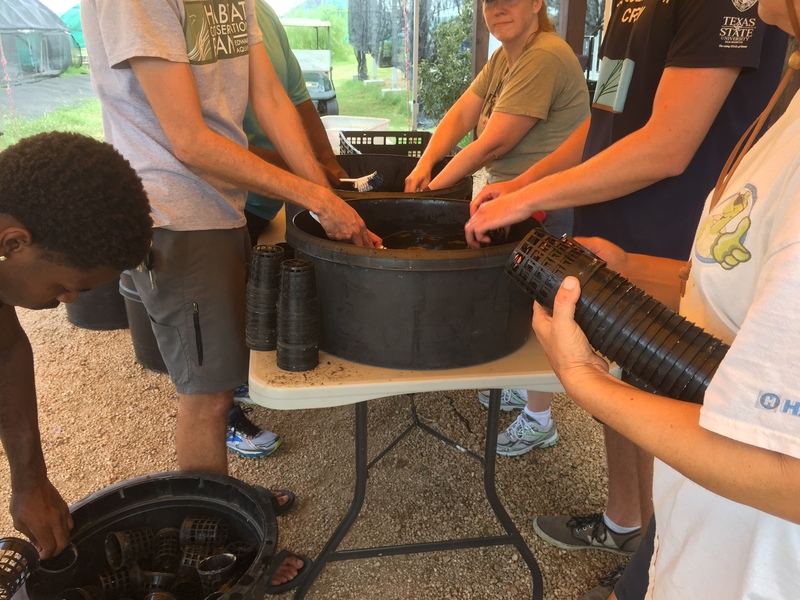 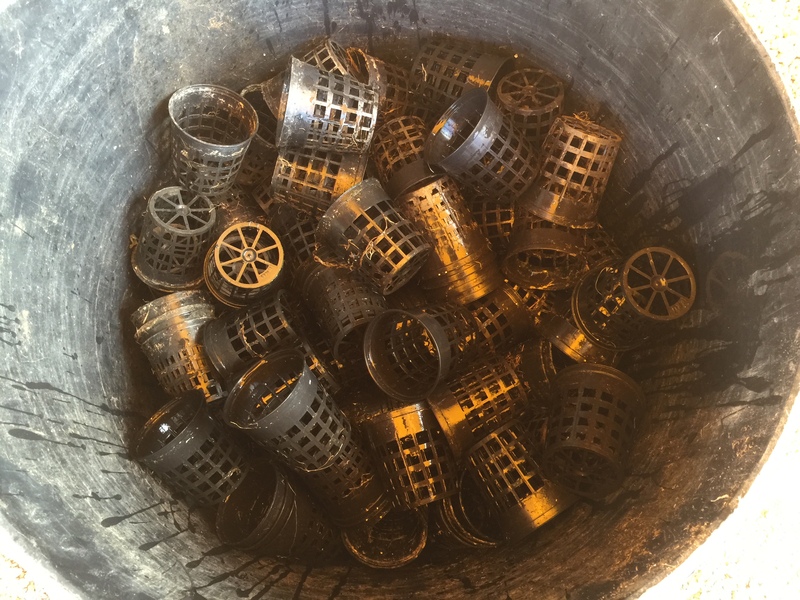 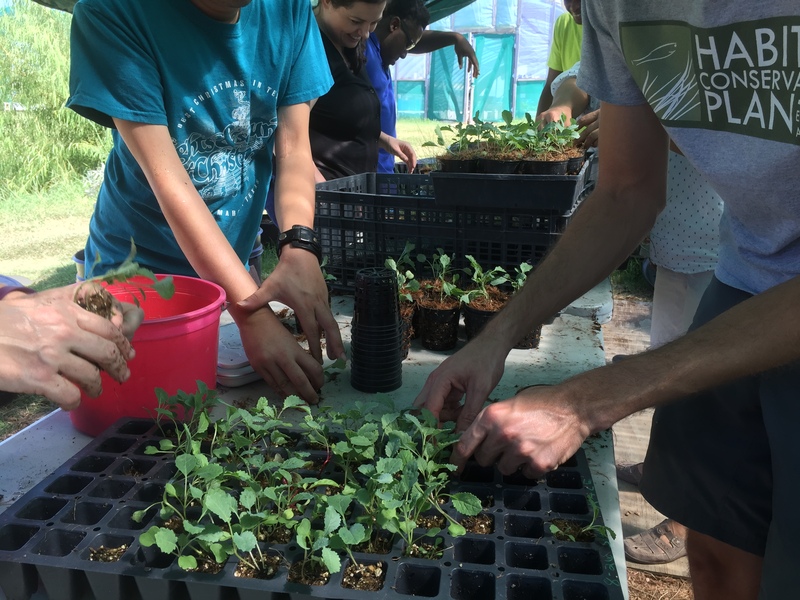 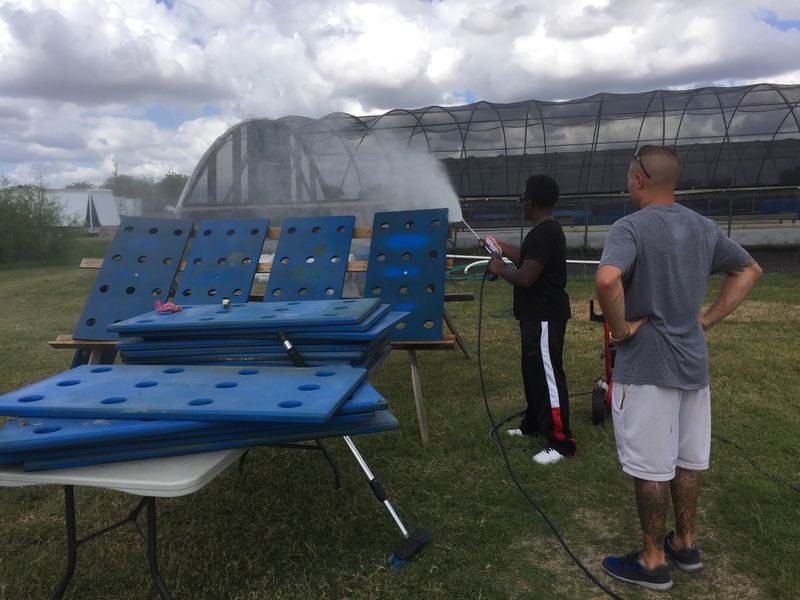 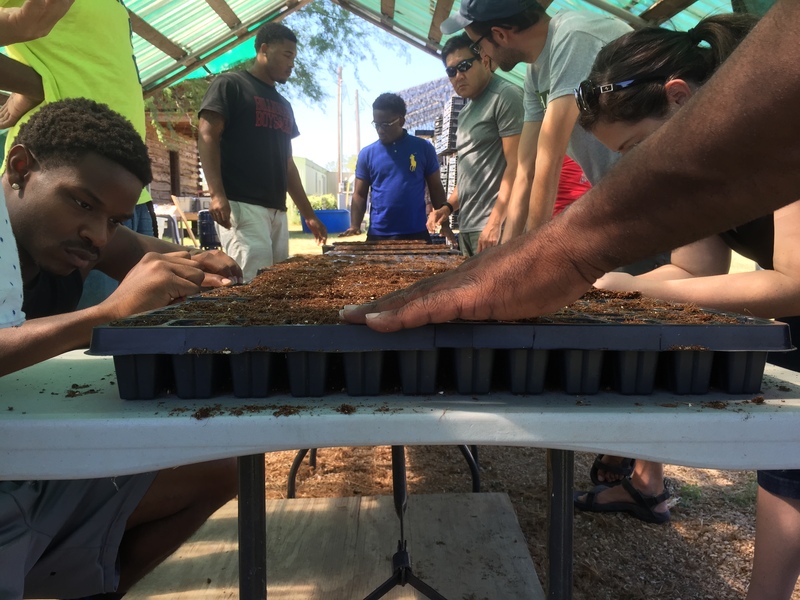 Students will gain hands on experience using a variety of DWC system designs and growing techniques used at Lily Pad Farm.